Located in north central San Antonio, our family dental office offers a wide range of dental services from routine dental treatment to state of the art laser gum treatment, advanced tmj therapy, and six month short term braces. Our staff is highly educated, experienced and has the tools, technique and technology to improve your smile... easily and comfortably. 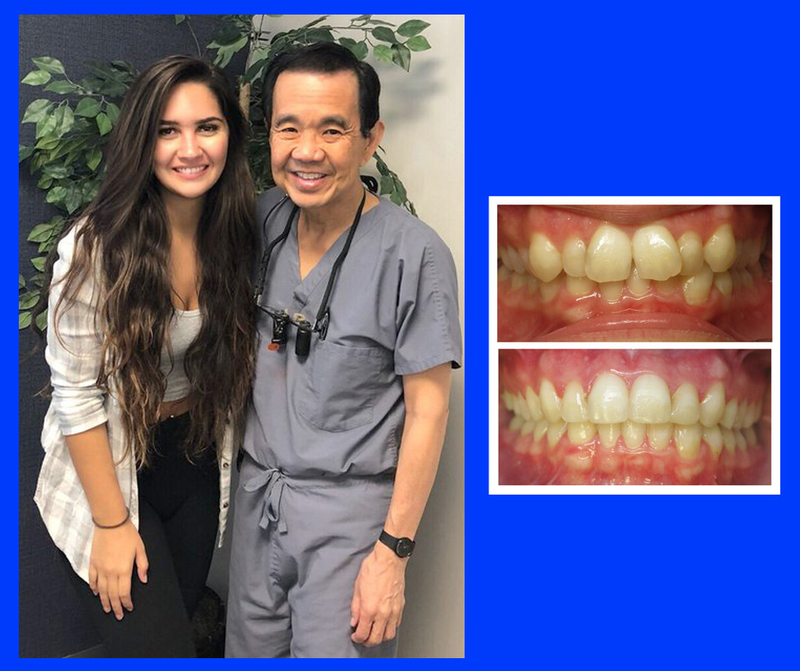 You'll be amazed at what modern dentistry can do to improve your family's comfort, lifestyle and confidence; you will wonder why you did not do it sooner. Our philosophy is that a lifetime of healthy teeth and gums start with care and attention for children. You can trust Dr. Lee, as your dentist, to have your best interests in mind to help you look and feel your best. Call us at (210) 344-8721 to schedule a consultation to learn more. Click to read about Sue's experience. CHICAGO—June 1, 2009—Cardiovascular disease, the leading killer of men and women in the United States, is a major public health issue contributing to 2,400 deaths each day. Periodontal disease, a chronic inflammatory disease that destroys bone and gum tissues that support the teeth affects nearly 75 percent of Americans and is the major cause of adult tooth loss. And while the prevalence rates of these disease states seems grim, research suggests that managing one disease may reduce the risk for the other. A consensus paper on the relationship between heart disease and gum disease was recently published concurrently in the online versions of two leading publications, the American Journal of Cardiology (AJC), a publication circulated to 30,000 cardiologists, and the Journal of Periodontology (JOP), the official publication of the American Academy or Periodontology (AAP). Developed in concert by cardiologists, the physicians specialized in treating diseases of the heart, and periodontists, the dentists with advanced training in the treatment and prevention of periodontal disease, the paper contains clinical recommendations for both medical and dental professionals to use in managing patients living with, or who are at risk for, either disease. As a result of the paper, cardiologists may now examine a patient’s mouth, and periodontists may begin asking questions about heart health and family history of heart disease.